Save Our Skin salve can soothe eczema, prevent chafing and heal soreness. 'This is just fantastic stuff. I've used it for all sorts from insect bites to quite nasty cat scratches and it always seems to come up trumps.' Eddie R., Hemel Hempstead. 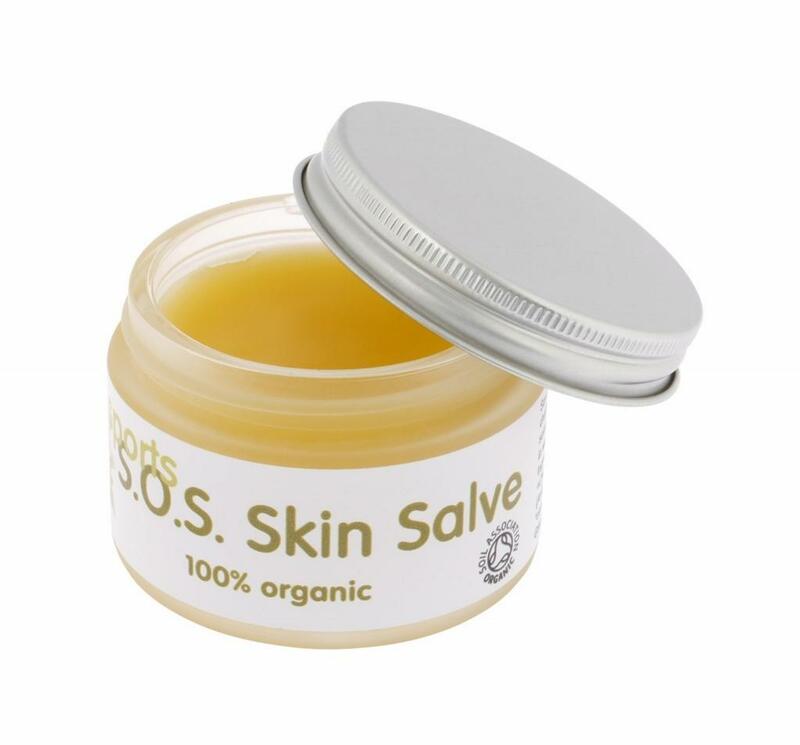 Save Our Skin Salve is simply brilliant. 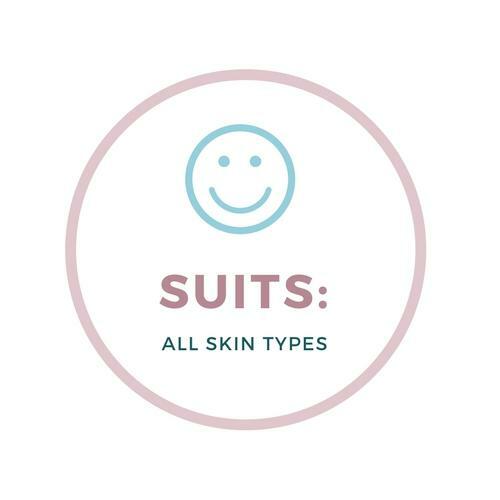 It's an amazing all-rounder for all skin types and all ages. Some people use it when their skin is simply tired and irritable, some for dryness, some for eczema-style rashes, some to alleviate chicken pox itching. It can be used as a barrier against wetness and prevent skin damage as well as help to heal damaged skin. Sports people - particulary cyclists apparently! - use it to prevent chafing and soreness, and find it soothing and repairing when the skin is irritated. It is made with three classic English country garden herbs traditionally known for their healing, calming properties: calendula, chamomile and chickweed. infused in sunflower seed oil, itself a proven skin healer, and thickened with natural beeswax. Beeswax has many other benefits: it holds moisture and reduced dryness, and forms a barrier that protects against the ravages of weather. Simple but effective! All in all this salve can be useful for: eczema, soreness, irritations, dryness, scratches, rashes. METHOD: Rub sparingly into affected areas as often as required. 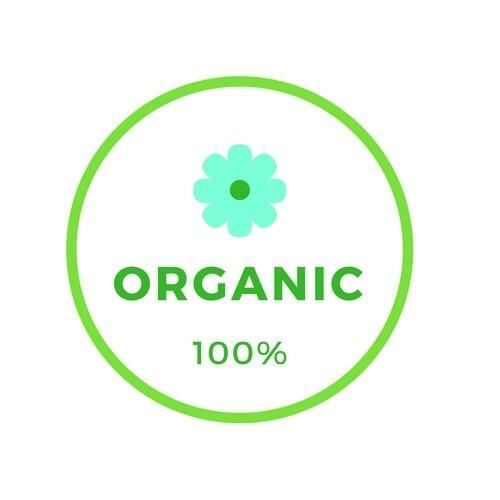 Ingredients: Helianthus annuus (Sunflower ) seed oil*; cerus alba (beeswax)*; Stellaria media (Chickweed)*; Marigold (Calendula Officinalis)*; Anthemis nobilis (Chamomile)*. NOTHING ELSE. *cert.org.